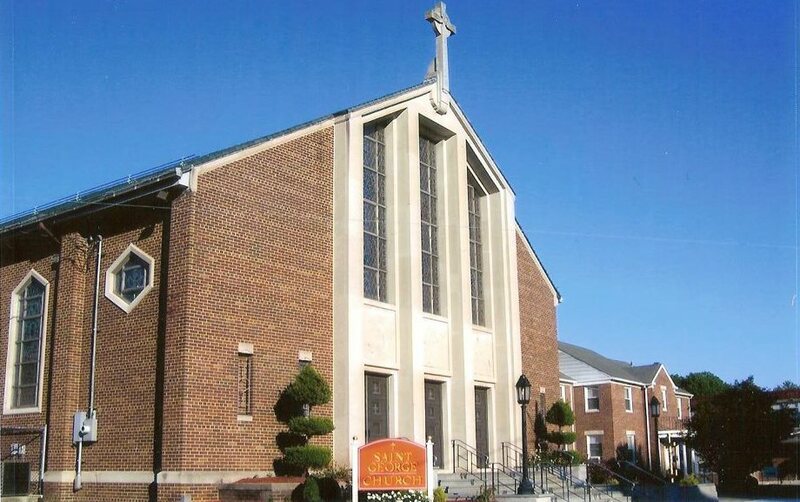 St George Parish Community: Welcome to Saint George Parish Community! Welcome to Saint George Parish Community! "I rejoiced when I heard them say let us go to the house of the Lord." 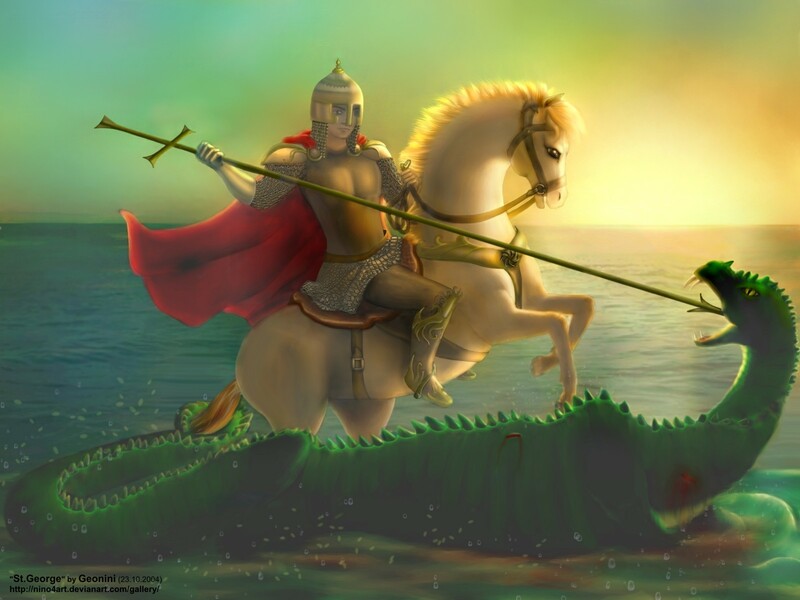 Saint George Parish is a welcoming Catholic community called by God to live out the message of Christ in love and service to all people. If you are new to the area, just visiting, or looking to learn more about the Catholic faith, we invite you to join us for Mass and one of our many community events. Come and learn more. If you would like to register online, please click on the Newcomers tab for the Registration Form and fill in the information. Once submittted, you will be contacted by a member of our staff to confirm the information and to let you know that it has been processed. You will also receive a Welcome Packet in the mail. 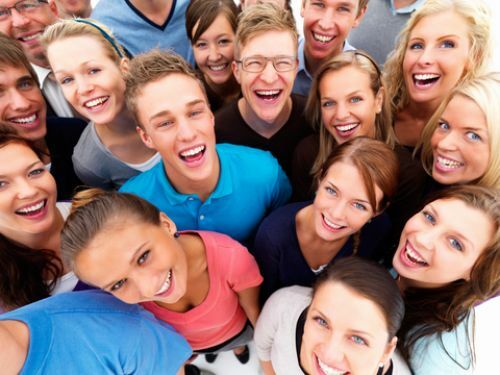 We are happy to welcome new members and look foward to having you join our Parish Community. For your convenience, here is a quick link to this week's Parish Bulletin: March 2019. Confessions will be heard during Lent every Saturday at 3:30 to 4:15 PM and on Mondays immediately following the 4:00 PM Mass. The last opportunity for confession at St. George prior to Easter will be on Saturday, April 13, from 3:00 PM to 4:15 PM. Living Stations of the Cross will be presented on Monday evening, April 15, at 7:00 PM in the church. Saturday, March 30, in the Parish Hall following the 8:00 AM Mass. Join us as we make sandwich lunches for the homeless in our area. Last year we provided over 1300 sandwiches to local shelters. With your help, we can make a difference. All are welcome. Come one, come all! 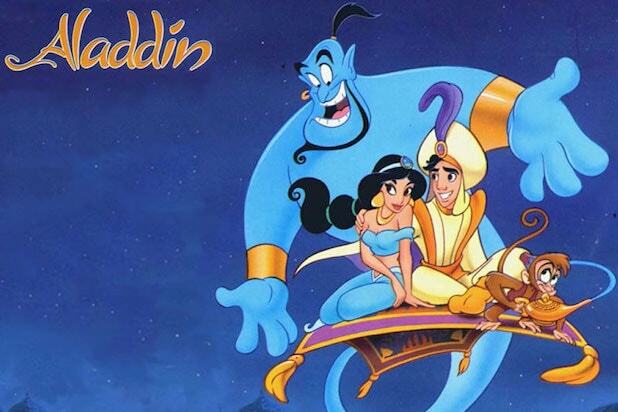 This year, our Youth Group is proud to present Disney's, Aladdin. This is the 26th performance for our parish and local community. 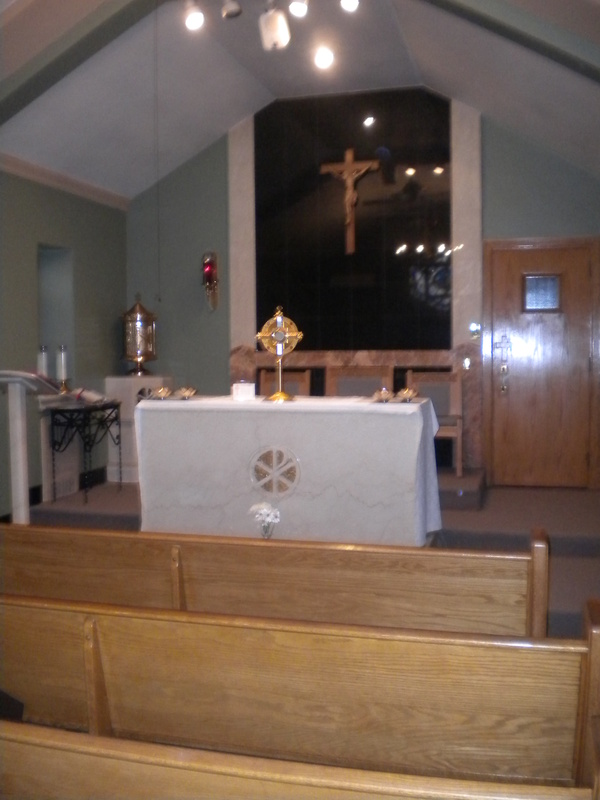 Practice takes place every Tuesday and Thursay evening from 6:00 PM to 8:00 PM in our Parish Hall. The play will be presented on Friday and Saturday, April 26-27, 2019 beginnin at 7:00 PM. Ticket details will be publised at a later date. Please mark your calender and plan on joining us for this traditional event. The children work very hard and look forward to your attendance. Refreshments will also be sold. If your child has not had any religious instruction and needs to receive First Penance, First Holy Communion or Confirmation, please call the Rectory Office at 610-237-1633 for details. Our PREP is for children in grades 1-8 and begins in September and runs thru the first week in May. Classes are held on Monday afternoons from 4:45 PM to 6:00 PM and 6:45 PM to 8:00 PM. Please contact Mrs. Lynda J. Batten, PREP Coordinator, 610-237-1633 for details. Children need religious education in their lives to help them know God and to remain grounded in their faith, which will sustain them through their lifetime. Please consider joining us. The RCIA (Rite of Christian Initiation of Adults) program is for older students and adults. These sessions are held on Thursday evenings at 6:30 PM. If you are an adult and did not complete your sacraments, if you were never baptized Catholic, or if you would like to learn more about the Catholic faith, please contact Sister Lorraine Muglie, SSJ, Adult Faith Coordinator, for details. 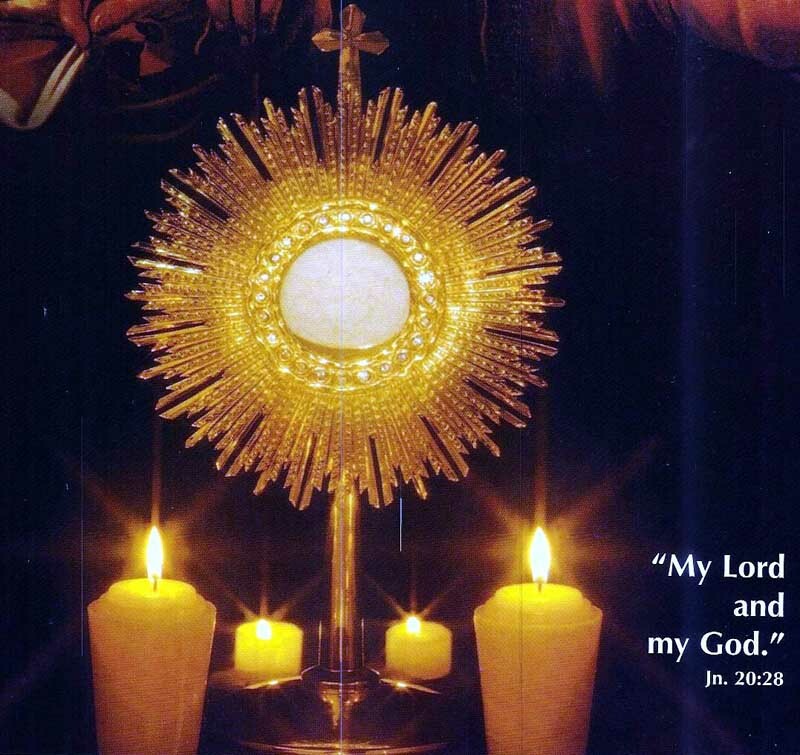 Our Rosary Group meets every Thursday in the Chapel at 7:00 PM to pray the Rosary and the Divine Mercy Chaput. Please join us and pray for your special intentions. Hail Mary, full of grace, the Lord is with thee. Blessed are you among women, and blessed is the fruit of your womb, Jesus. Holy Mary, mother of God, pray for us sinners now and at the hour of death. Amen. Mary, Queen of Peace, save us all, who have so much trust in you, from wars, hatred, and oppression. Make us all learn to live in peace and educate ourseles for peace, do what is demanded by justice and respect the rights of every person, so that peace may be firmly established. Amen. Students who will be receiving the Sacrament of Penance for the first time will be celebrating the Rite on Saturday, February 9, 2019 at 1:00 PM in the church. Parents are asked to contact the Rectory Office at 610-237-1633 if you have any questions or concerns. In the event of snow, please check the webiste and Facbook for details. The snow date is scheduled for February 19th. Our PREP and Catholic school students are preparing to receive their First Holy Communion. A special Retreat Day will take place on Thursday, April 11, 2019 from 9:00 AM to 3:00 PM here at St. George Church. Lunch will be provided. Volunteers are always welcome to assist with lunch and recreation. 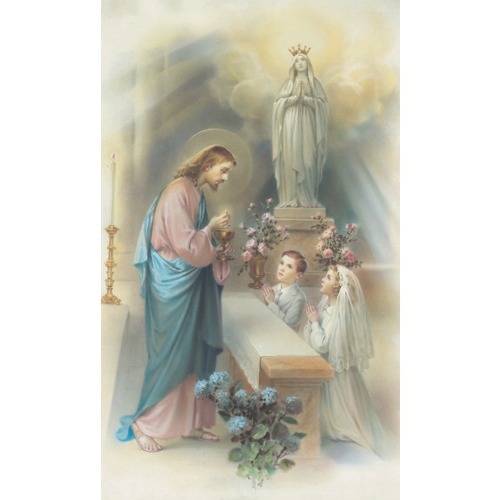 First Holy Communion practice will be held on Sunday, April 28, 2019 following the 10:00 AM Mass in the church. First Holy Communion Mass will be celebrated on Saturday, May 4, at 4:30 PM. Parents are asked to contact the Rectory Office at 610-237-1633 with questions and/or concerns. PREP and Catholic Schools students are preparing to receive the Sacrament of Confirmation on Saturday, June 8, at 4:30 PM. Confirmation Retreat Day will be held at Monsignor Bonner & Archbishop Prendergast High School on Saturday, March 23, from 12:00 PM to 5:00 PM. 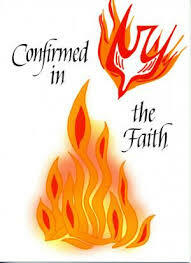 Confirmation Sponsor and Candidate Practice wil be held after the 10:00 AM Mass on Sunday, June 2, 2019. Please contact the Rectory Office at 610-237-1633 with questions and/or concerns. Confession: 3:30-4:15 PM Every Saturday at St. George Church and Mondays during Lent and Advent following the 4:00 PM Mass. Also by appointment. If you would like information about our Bereavement Group, please contact the Rectory Office at 610-237-1633. One on one sessions can also be made available if requested. Please don’t hesitate to call with your questions or suggestions. Don’t grieve alone. Discussion is helpful. We are here to help you through your time of loss. Empty casserole pans and suggested casserole recipes are placed at the main (front) doors of the church on the first weekend of every month. Filled, frozen casseroles are then returned on Casserole Weekend, which falls on the first weekend of each month unless otherwise announced. 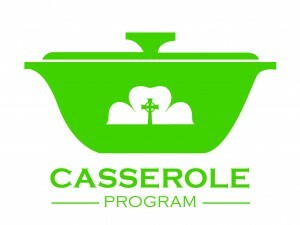 Casseroles can be returned directly to the Rectory Office on Saturday between the hours of 9:00 AM and 3:00 PM, and on Sunday between 8:30 AM and 12:30 PM. Casseroles can also be dropped off Monday thru Friday between the hours of 9:00 AM and 5:00 PM. All Casseroles are picked up by and delivered to St. John's Hospice in Philadelphia where meals are provided for the homeless. They are also in need of toiletries for homeless men who come to them for showers and respite. If you would like to donate toiletries such as soap, deodorant, shampoo and conditioner, shaving cream, and men's sock, please put your travel size donations in a box or a bag marked "St. John's Hospice" and drop them off to the Rectory Office. Please join us in our efforts to end hunger. God bless you for reaching out to those in need. The Legion of Mary gathers every Monday evening in St. George Rectory. Please consider joining them and learn about the good works they do for our parish and our community. 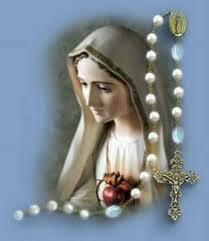 Meetings begin at 6:30 PM with the Most Holy Rosary. All are welcome. For more details about the Legion of Mary, visit www.legionofmary.ie. Did you know that singing is another form of prayer? We need voices to join our Adult Choir. If you would like to learn more, practice is held every Tuesday evening from 7:00 PM to 8:30 PM in the church. Please feel free to join us or contact Mrs. Kathy Lerro at the Rectory Office for details. We especailly need male voices. Don't be shy!!! Come on out and join the fun. Men who are interested in joining the Pinochle League, are asked to please contact the Rectory Office for details or join us on First Friday in the Parish Hall at 7:00 PM. Games are played on the First Friday of each month. If you would like to attend Mass on first Friday, Mass is celebrated at 4:00 PM. 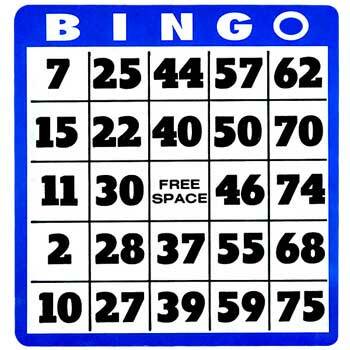 Weekly Bingo games are held every Wednesday beginning at 5:00 PM and every Sunday beginning at 2:30 PM in our air-condtioned Parish Hall. Please see the Bingo section of our website for more details. If you would like information about our Bible study program, please contact Sister Lorraine Mulie, SSJ, Director of Adult Faith Formation, at 610-237-1633, ext. 103 for details.